Holiday Ornaments to hang on your tree or ring in the new year! My dear friend Miro Uskokovic, the amazingly talented pastry chef at Gramercy Tavern, has just announced that his wife Shilpa has launched her site Extra Helpings. Miro is justifiably very proud of Shilpa, who collaborated with her mother to create "a site that sources home and lifestyle products from struggling artisans who are working tirelessly to preserve craft traditions that are endangered due to rapid globalization and general corporate greed." And, as a dyed in the wool craftsperson, I am delighted to share this with you! Shilpa's mother, Raji, sits on the board of an internationally recognized non-profit organization that works with artisans throughout India. This gives her access to the best crafts people! Shilpa and her mother have personally met with all the artisans and hand selected items that are beautiful, useful and fairly priced. Shilpa sent me an exquisitely crafted small, but heavy, rolling pin to add to my special collection of pins from around the world. I hope you will visit her site and enjoy viewing some of the beauty that still exists in this world. 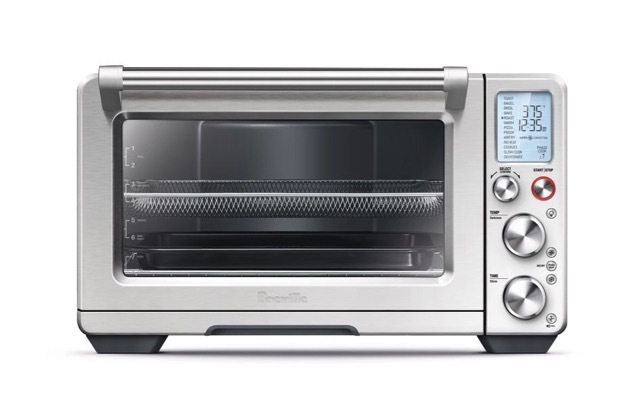 Baking is all about temperature, both hot and cold. 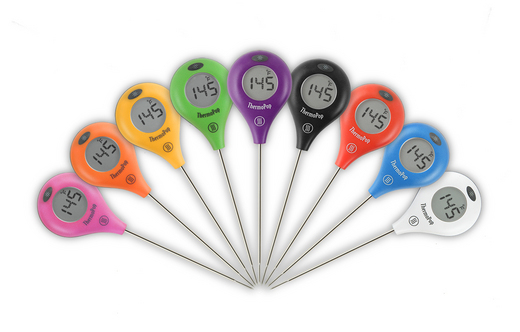 Realizing that not everyone wants to spend close to $100 on a thermometer, but also how indispensible an accurate thermometer is for baking, I'm so pleased to be able to recommend a member of the ThermoWorks family--the new ThermoPop. 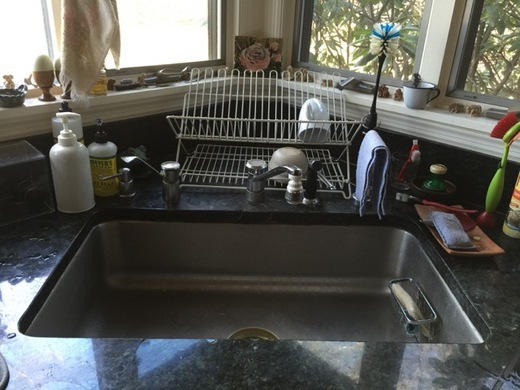 At $29 a pop in your favorite color, it is both affordable and highly functional. 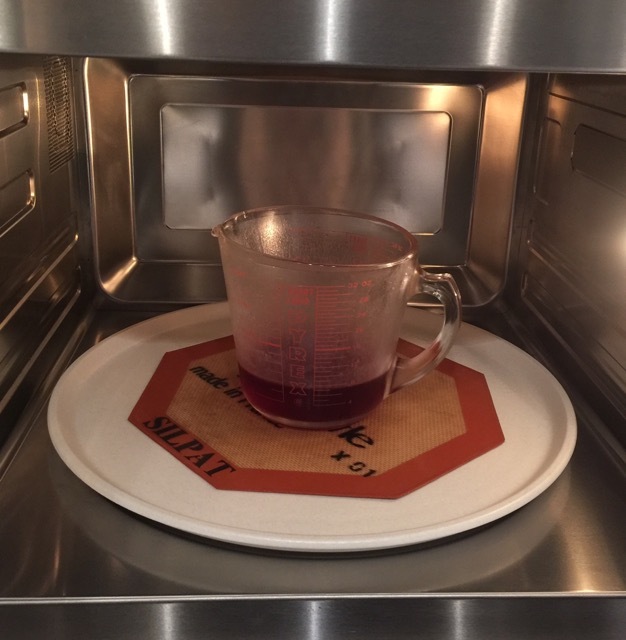 It has a wide temperature range of -58° to 572°F (-50° to 300°C), an accuracy of 0.7°±-F (0.4°C) at the most important temperatures of -4° to 248°F (-20° to 120°C), and a reaction speed of 3 to 4 seconds, which is almost as fast as the Thermapen at 2 to 3 seconds. 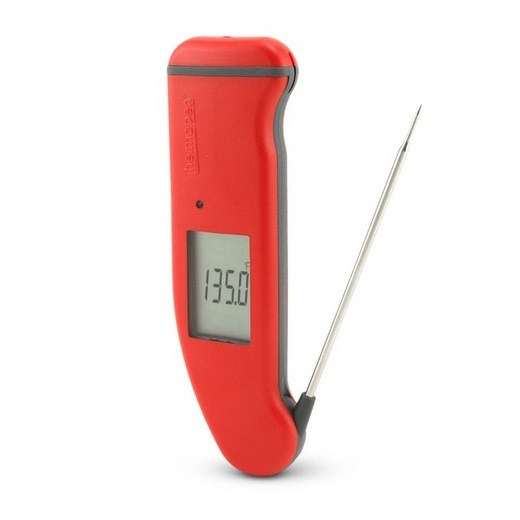 You can check out all the features of all the ThermoWorks models on their site but for a short comparison of two features that may be especially of interest to you: The Thermapen MK4 uses standard AAA batteries, and stays on when in use. The sleep mode can be disabled entirely. 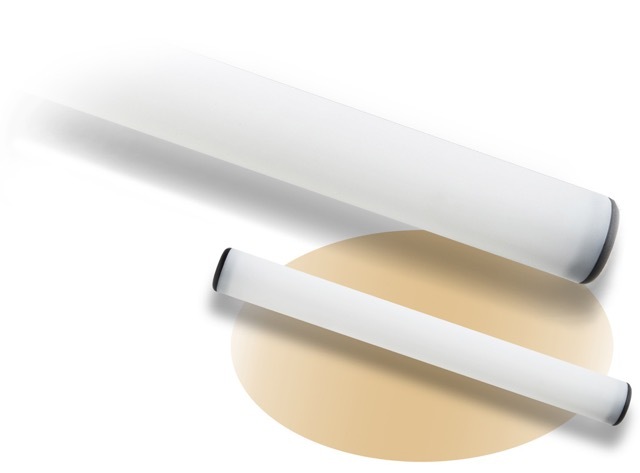 The ThermoPop requires a 3 volt button cell battery and turns off after 10 minutes. 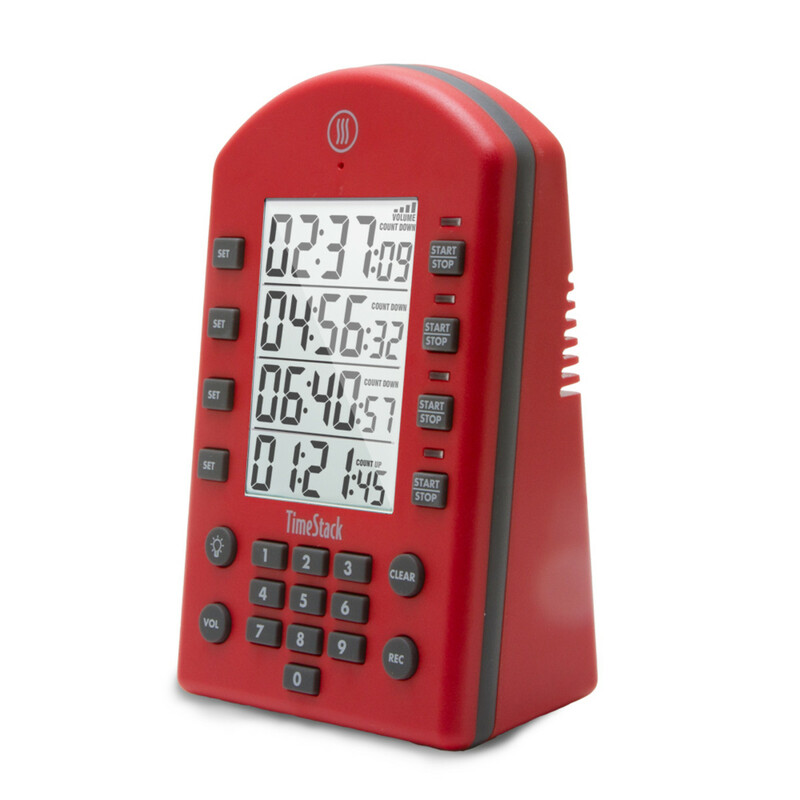 It wakes up quickly with the touch of the button. For sugar syrups and caramel, where I find the reaction speed of a thermometer the most critical, I value the Thermapen, but for most other things 1 to 2 seconds longer is perfectly acceptable. 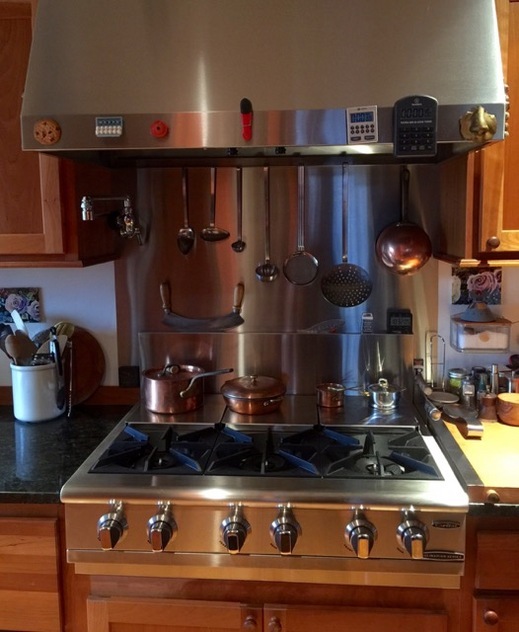 And the ThermoPop is so quick and easy to use it has a permanent place by my grill and in my savory kitchen as well. Toss the Towel and Get the Easy Cake Roller! 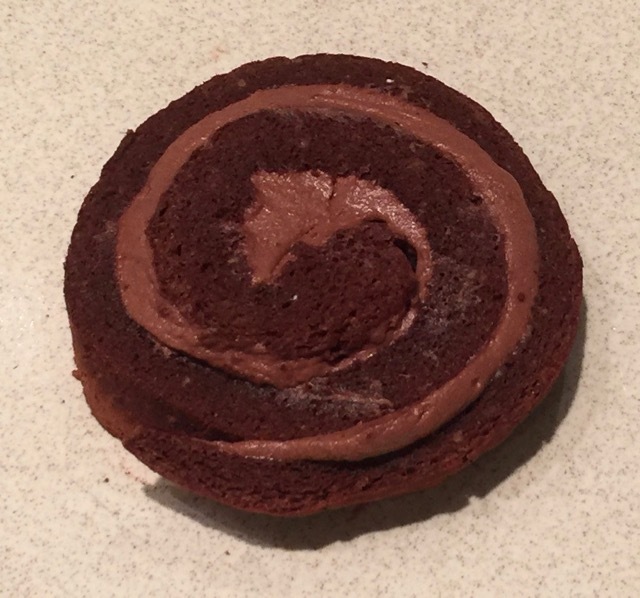 I've always used a brown dish towel reserved for rolling my chocolate and yellow cake rolls, especially because it doesn't show the stains that are near impossible to remove even when washing it in the clothes washer. Recently I received a new device designed specifically for use with cake rolls and after trying it out on a chocolate biscuit found that not only did it worked perfectly, it wiped totally clean with a sponge and dish detergent. 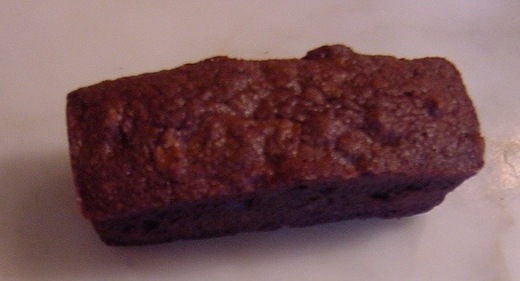 Although the instructions suggest using 1/4 cup of powdered sugar, I used my usual light dusting of cocoa (8 grams/a little under 2 tablespoons) and there was absolutely no sticking. 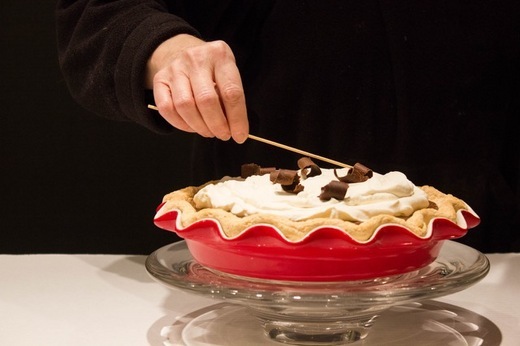 It works best to set the edge of the cake near the edge of the liner, because when rolling the cake tends to move forward. 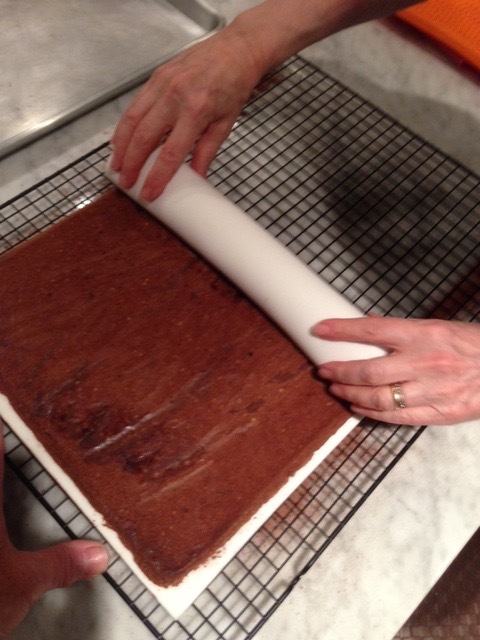 With either the towel or cake roller, the cake needs to cool completely on a rack. 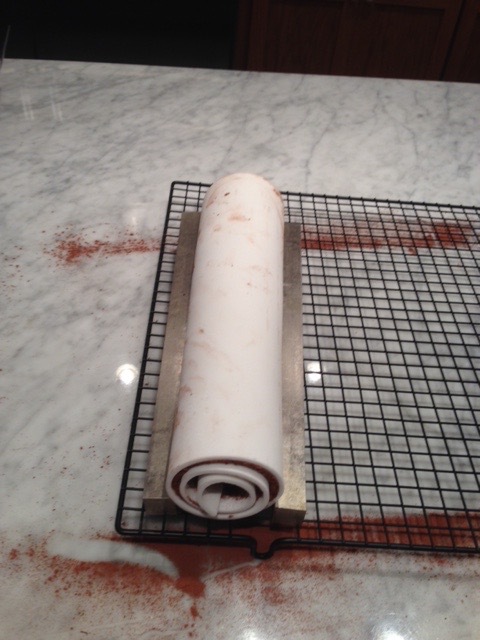 To keep the cake roller from unrolling I set it seam-side-down on the rack and placed a metal bar on either side. Any long object such as a ruler will work. 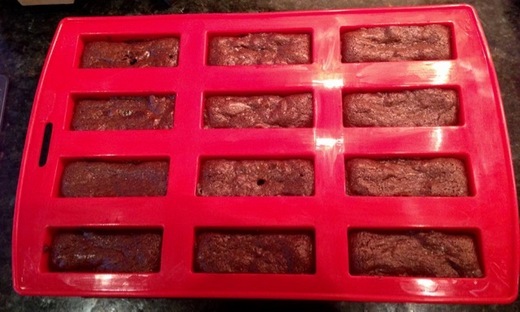 The Easy Cake Roller keeps the cake moist and, of course, is reusable. You can purchase it on the company's website. 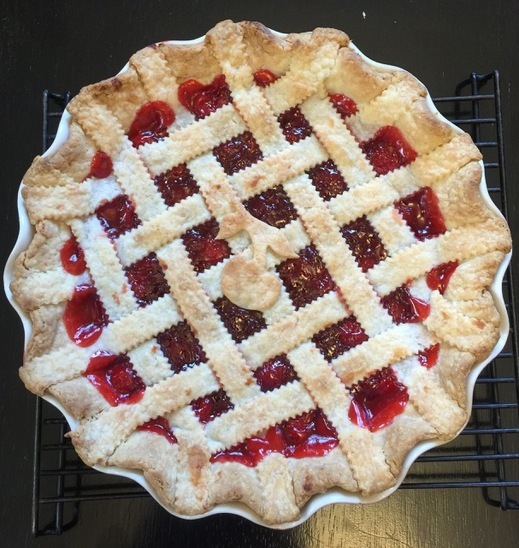 Some months ago, when one of my favorite Alpha Bakers, Patricia Reitz, who is baking her way through The Baking Bible, posted a photo of her cherry pie, I was charmed by the pastry cutout which graced the lattice topping. I immediately wanted to have one but was hoping for a larger size. Finding nothing on the web, I decided to design one of my own with the help of the amazing cookie cutter maker--Betsy Cukla of Hammer Song Tin. 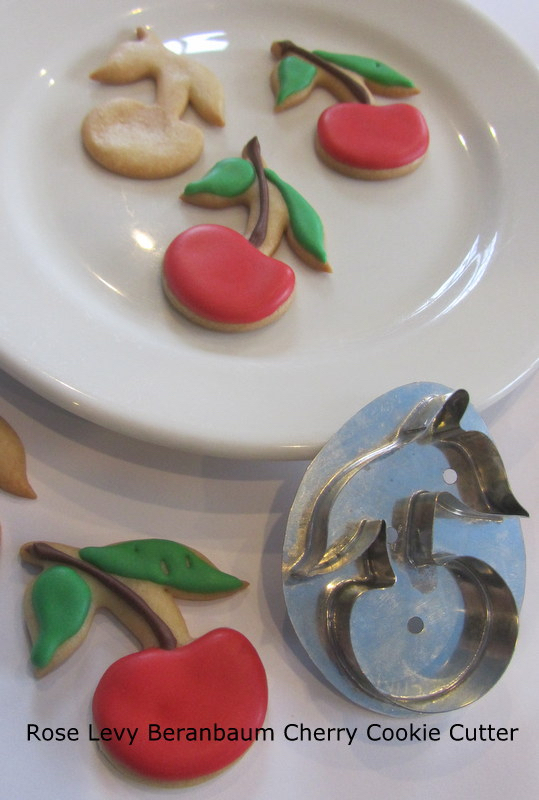 The resulting Cherry Cookie Cutter is now available on her Ebay site via Facebook and also from La Cuisine, The Cook's Resource in Alexandria, VA, 800 521 1176 The lovely border was created effortlessly by pressing the dough into the deeply fluted edges of Rose's Perfect Pie Plate. 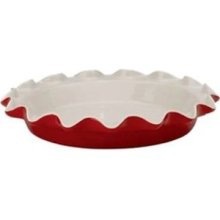 (Note: this is a standard size, not a deep dish pie plate.) It can also be ordered from La Cuisine. I'm delighted to share with you a special sale from Thermoworks on one of most valued pieces of equipment in my baking kitchen, the Extra Big & Loud Timer. The sound is variable and when set on the loudest I can hear it 2 floors away. I also love the large readout and buttons which are easy to operate. 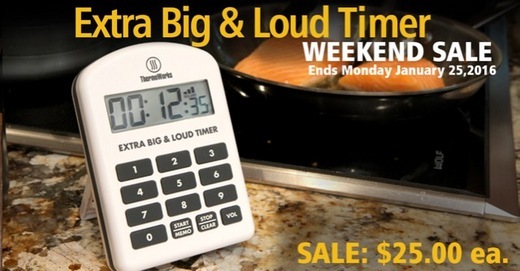 And once the timer goes off, if not shut off, it reverts to a time-elapsed mode. 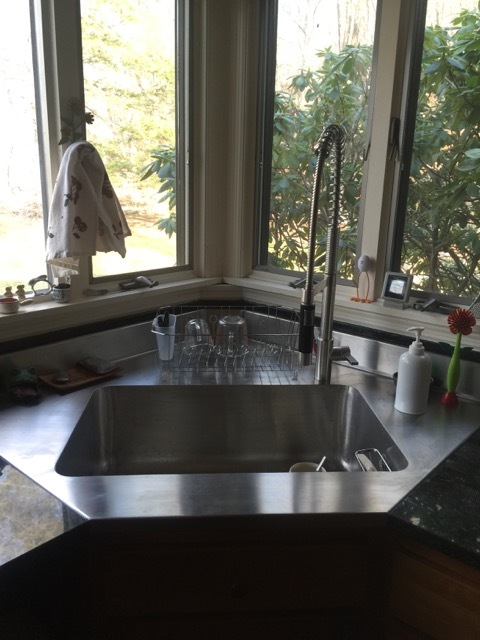 The sale will last until Monday, January 25, 2016. 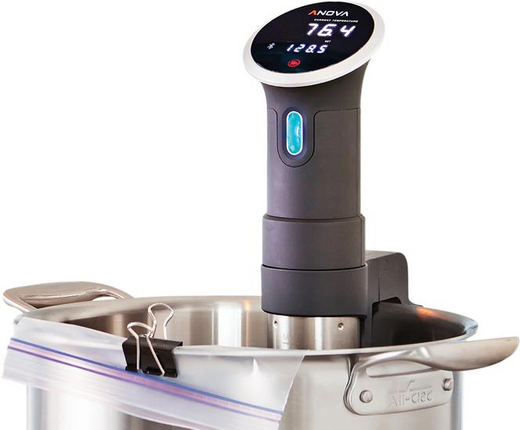 The Thermapan by Thermoworks is the fastest and most accurate instant read thermometer for the consumer, essential for so many baking processes. It is also highly valued by professional chefs. 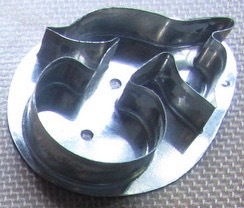 The Rose Scale by Escali was created for me as a testament to spearheading the movement toward weighing rather than volume measure in baking. 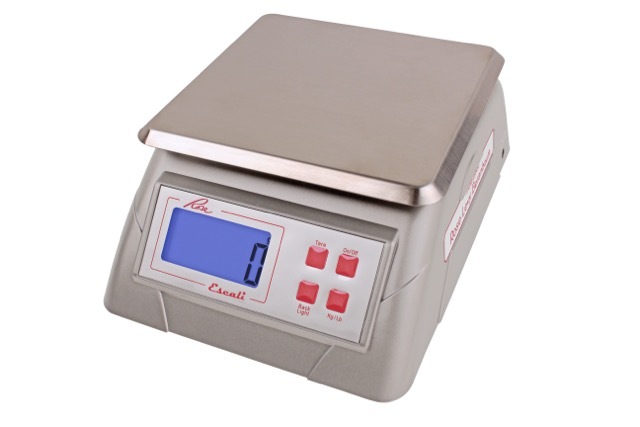 Escali Alimento Rose Limited Edition Digital Scale, 13-Pound/6kg These are the three top items on my essential baking equipment list. 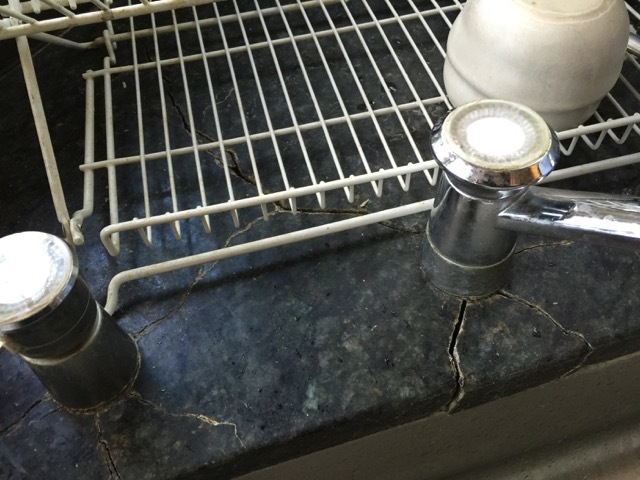 I've tried oven stones and baking steels, preheating them for the recommended one hour at my preferred temperature of 475°F/250°C. The stones were somewhat helpful, the baking steels a better choice, but I have recently made a great discovery: Preheating a cast iron pizza pan in the same way will give you a pizza crust that is just as perfectly browned and crisp. And it also works on the grill! It is so fantastic I no longer order pizza out. 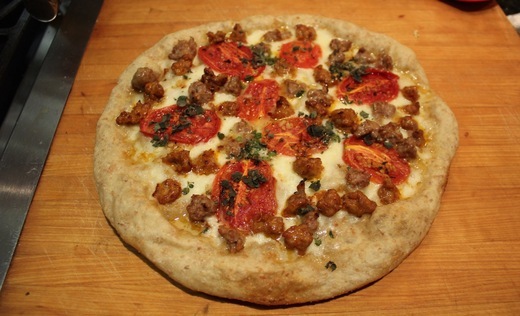 My 12 inch pizza crust, as shown in the above photo, is thin but with a bubbly rim. When I set the dough on top of the preheated pan, I can see through the oven window that it immediately starts to bake and bubble up just like in a beehive brick oven! 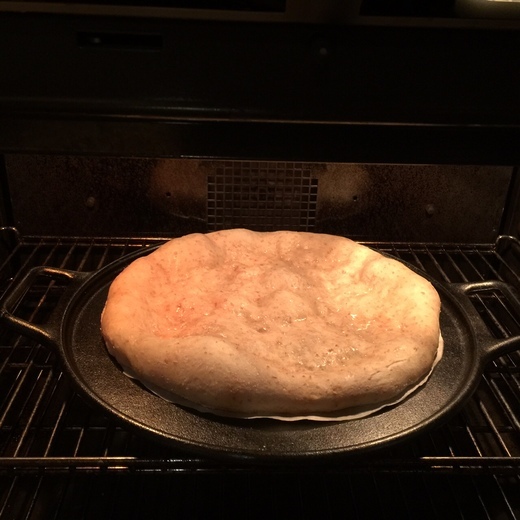 I first stretch my dough on parchment and slide it onto the preheated pan. I bake it for 5 minutes and then remove the pizza by sliping a large metal pizza peel between the parchment and the pan so that the pizza is directly on the peel. After topping it, I slide the pizza back onto the cast iron pan and continue baking for about 5 minutes or until the cheese has melted. In summer, rather than heating up the kitchen, I use my Weber 4 burner gas grill. I set the cast iron pizza pan on the grill and preheat it with all burners on high for 10 minutes at which point it is over 500°F/260° C. Then I open the lid, turn all 4 burners to medium, and allow the grill to cool for about 5 minutes to bring the surface of the pan to about 475°F/250°C. 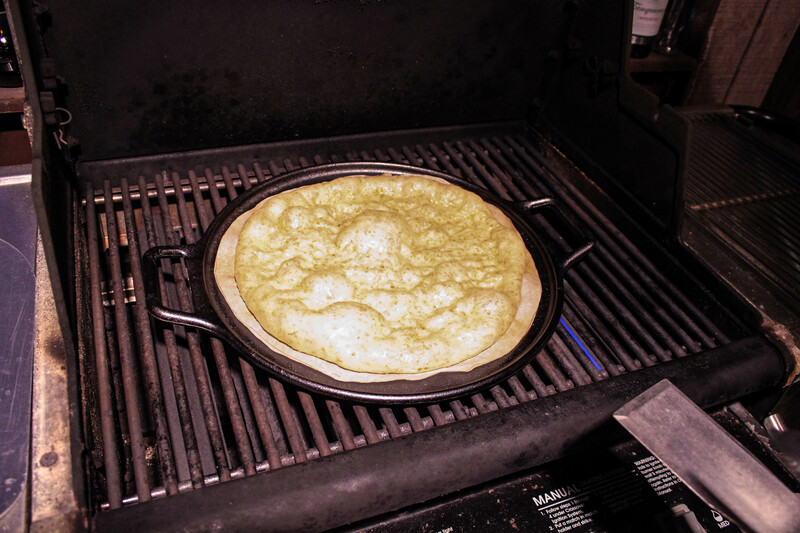 I slide the pizza onto the pan (be sure first to trim any overhanging parchment), lower the lid, and bake for exactly 3 minutes without opening it. 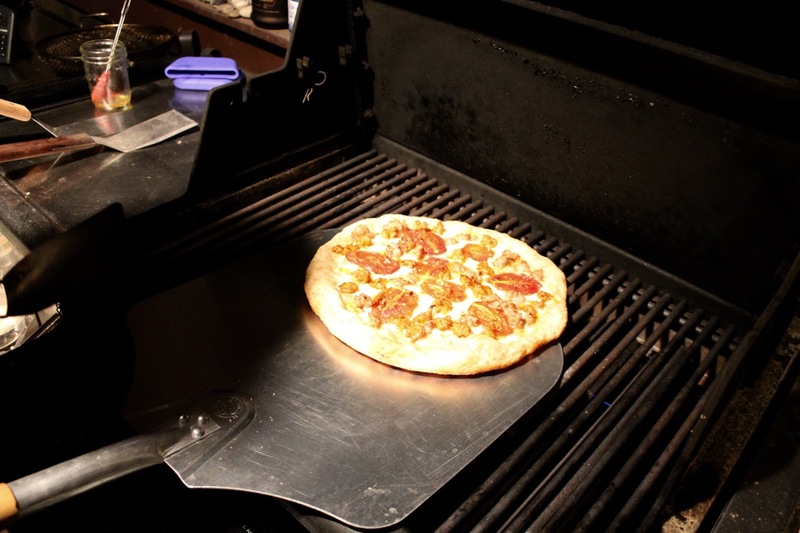 I then remove the pizza pan to a rack, turn off the center 2 burners, and after topping the dough, set the pizza (without the parchment) in the center, directly on top of the grill grates. 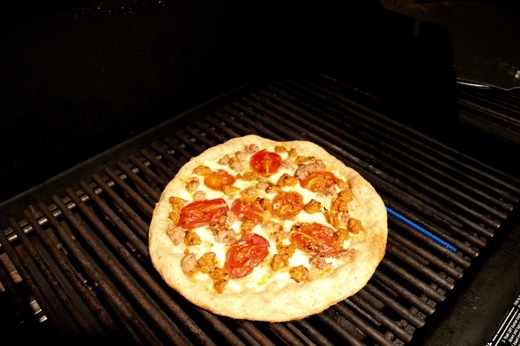 It takes about 9 minutes to finish baking the pizza, which becomes exceptionally crunchy with grill marks on the bottom. The Lodge cast iron pizza pan is 14 inches in diameter and also has the advantage of having handles which make it easy to remove from the oven or grill. Lodge Pro-Logic P14P3 Cast Iron Pizza Pan, Black, 14-inch The cast iron pizza pan is also the solution to achieving a crisp, nicely browned bottom crust on a pie. 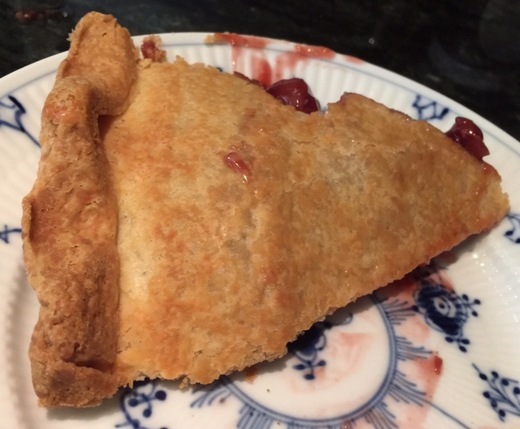 The photo below is a slice of cherry pie, inverted, so that you can see what a first rate job the pizza pan does. 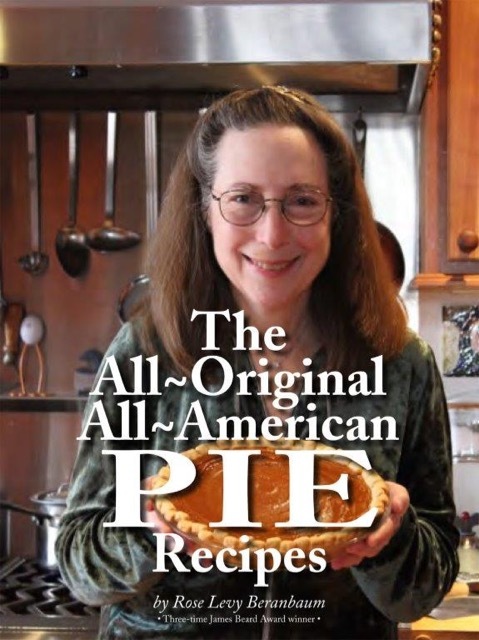 The pie was baked for 35 minutes with the pie pan set on the fully preheated pizza stone. 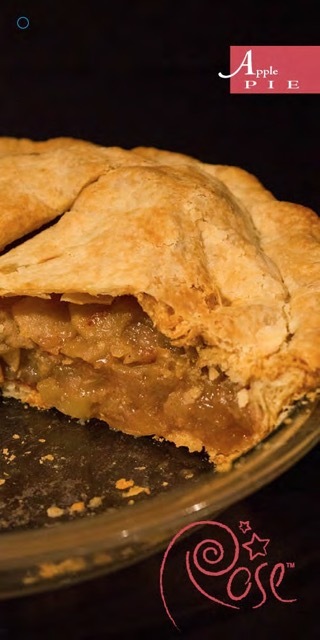 I used my "Rose's Perfect Pie Plate" which is ceramic. 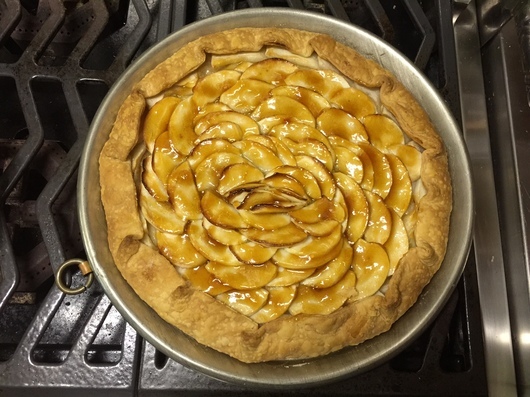 The apple galette, which is like a dessert pizza, also works splendidly, when the pan is set on the preheated cast iron pizza pan, to get a crisp bottom crust!